Here you will find videos, product setup instructions and information about the products we offer, along with tips for getting the most out of your purchases. 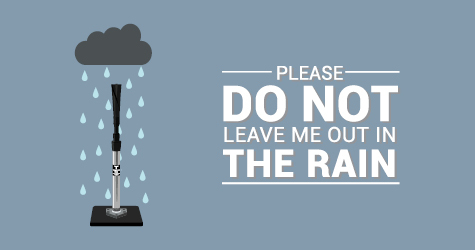 While Tanner Tees are excellent for indoor and outdoor use, please do not leave your tee outside permanently. Instead, store your tee in a dry area - free from moisture. If your tee does happen to get wet, dry its metal surfaces after use with a towel. And of course, if you need any assistance at all with your tee, please don’t hesitate to contact us. The patented Tanner Tee allows users to set the level of adjustment friction on the uppermost section of the tee - the FlexTop - to their preferred tightness. During assembly, we set each FlexTop to what we think is the most comfortable and functional level of tightness for hitters, but it's easy to adjust by user preference. And if your tee ever needs a tune up, one quarter turn and a thirty second effort is all it takes. Detailed explanation on how to use the Hitting Deck to conduct tee training with purpose. Stay consistent to the stride guide and work the correct swing path with the Tanner Tee Hitting Deck. Tanner Tees introduces the new Tanner BTI, a cost-effective, no-hassle way to transport your Tanner Tee and a bucket of balls. Just use your own five-gallon bucket (or pick one up from any hardware store for just a few dollars) and the Tanner Tee you already have for a convenient bucket tee combo. The Tanner BTI fits most any bucket from your local hardware store and sets up in seconds. After submitting the Repair Request Form found below, we will contact you with an estimated cost to refurbish your tees. Please submit photos of your tees with your form, so we can suggest which tee(s) should be sent in to refurbish. Tanner Tees built before 2009 cannot be refurbished any longer. In most cases we do not need the bases. Please include your contact information in the box. Please contact us directly with questions at support@tannertees.com. 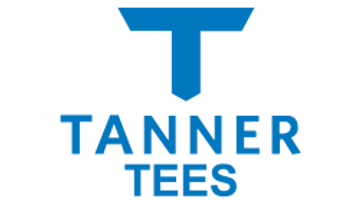 Tanner Tees products are backed by a 1 year manufacturer's warranty. To start a warranty claim, click here.